Learning From The Past: Have We? Mark Cantrill offers up opinions on pool player behavior and a brief Mosconi Cup update. Mr. Bond gets out the soap box, and also speaks with Billiards Digest publisher Mike Panozzo about the challenges of magazine production vs the internet, and what might be good for men’s pro pool. Jerry T. talks about growing up with pool and the influence of Allen Hopkins and his Super Billiard Expo. Mary Ann speaks with Janet Atwell about Borderline Billiards and the effects of the information age on the hustler’s game. 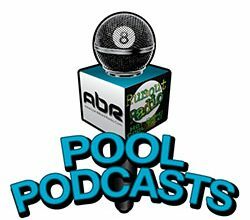 Get your game on – It’s time for another round of American Billiard Radio! Chicago legend Freddy “The Beard” needs to borrow $21 dollars. Anybody have some spare change? German champion Thorsten Hohmann takes Minneapolis to the top, and talks about what he likes (and doesn’t like) about the new game “Bonus Ball”. Angel Levine has a new baby – she’s “Raising The Hustler”. PBIA Instructor Mark Finklestein talks about why he loves to teach. Show features: Mark “The Oracle” Cantrill, Angel Levine, Mike Howerton, Thorsten Hohmann, Jason “Buffalo” Hunt, Mary Ann Starkey, Alison Fischer, Mark Finklestein, David “Mr. Bond”, Freddy Da Beard, Scott Lee and Randy G.
Join us for another hair raising, beard raising and hustler raising adventure! Mark Cantrill talks with one of the best known refs in pool and billiards; Michaela Tabb. Mike Howerton speaks with Joe Tucker about a revolutionary “non league” league that is perfect for a family man who also loves pool. Alison and Jerry T. discuss the success of the Derby City Classic and Bonus Ball, and Mr. Bond gets the lowdown on Mosconi vs Fats from the man who made it happen; legendary promoter and ref turned historian; Charles Ursitti. Show Features: Michaela Tabb, Mark Cantrill, Mary Ann Starkey, Chris Wilson, Joe Tucker, Mike Howerton, Alison Fischer, Jerry T, David “Mr. 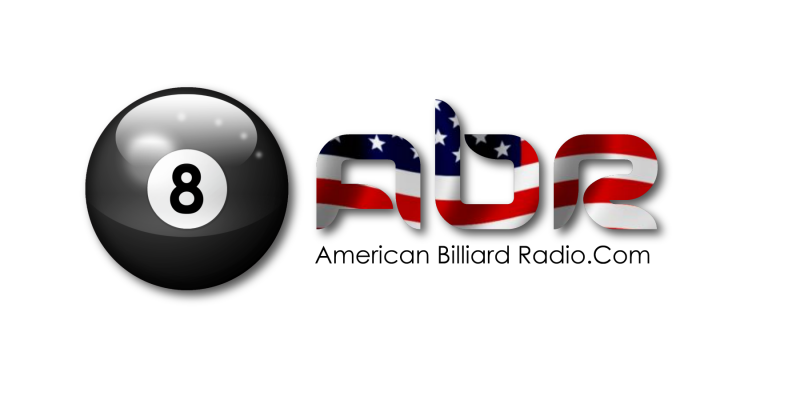 Bond”, Charles Ursitti, Scott Lee and Randy G.
Call in sick and turn off the tube, it’s time for some American Billiard Radio !